Reaction to news Friday that up to 50 million Facebook users were compromised in a data breach rippled through the privacy world over the weekend, prompting comments from the Irish Data Protection Commission, the U.K. Information Commissioner’s Officer, Sens. Mark Warner, D-Va., and Ed Markey, D-Mass., as well as FTC Commissioner Rohit Chopra. A class-action lawsuit was also filed within hours of the announcement. The New York Times first reported the incident Friday afternoon after a conference call with Facebook CEO Mark Zuckerberg and VP of Product Management Guy Rosen. 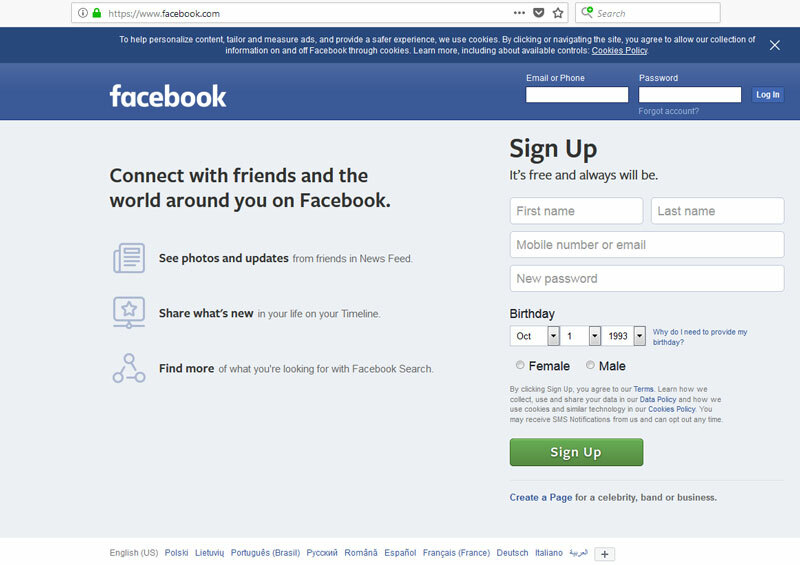 Zuckerberg said Facebook’s engineering team “found an attack” that “exploited a vulnerability in the code of the View As feature, which is a privacy feature that lets people see what their Facebook profile would look like to another person.” Attackers could then take Facebook access tokens, allowing them to fully take over a person’s Facebook account or accounts that let users login via the Facebook login. In a series of strongly worded tweets, the Irish DPC also confirmed it was alerted to the data breach — reportedly within the 72-hour breach notification limit as mandated by the EU General Data Protection Regulation — but added it “is awaiting from Facebook further urgent details of the security breach” and whether EU users were affected. EU Justice Commissioner Vera Jourova also urged Facebook to “fully cooperate” with the Irish DPC, and European Commission Vice-President for the Digital Single Market Andrus Ansip used the occasion to call for more security design in software. FTC Commissioner Rohit Chopra, who will be interviewed by the IAPP’s Angelique Carson at Privacy. Security. Risk. later this month, said he wants more details from the company. 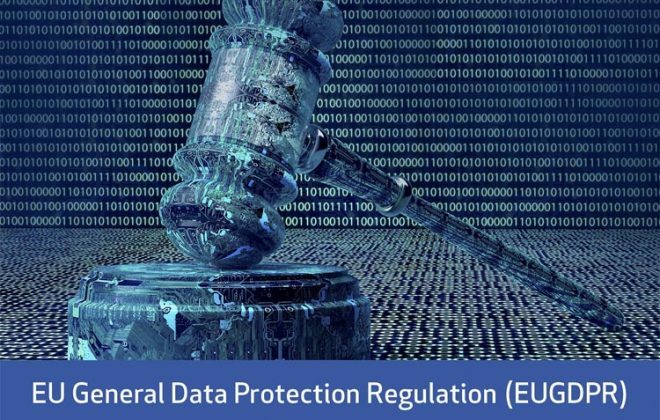 However, while attention from U.S. policymakers may lead to ramifications, all eyes will likely turn to the European Union, where the GDPR’s consistency mechanism will truly be put to the test. The incident highlights the difficulty companies face under a 72-hour notification deadline. In order to notify relevant authorities within the window, all the facts of a given breach incident may not yet be known. It may also test what comprises sound data security. DLA Piper Partner Andrew Dyson told the WSJ that, “When you talk about a business like Facebook that has huge resources and a larger user base, that is inevitably going to be seen as a higher bar. The expectation is that they are going to be deploying a very significant amount of resources” on data security. To top things off, users trying to post news of the breach on Facebook — specifically links from The Guardian and the Associated Press — were not allowed to do so because the company’s automated systems detected them as spam.